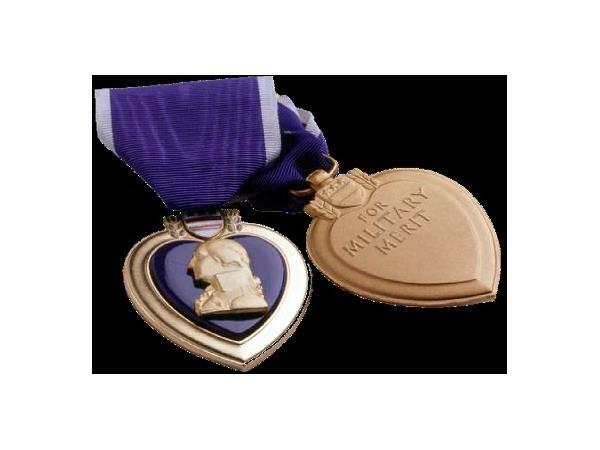 Have you ever driven down a Purple Heart Highway or Purple Heart Trail and wondered how it came to be designated? 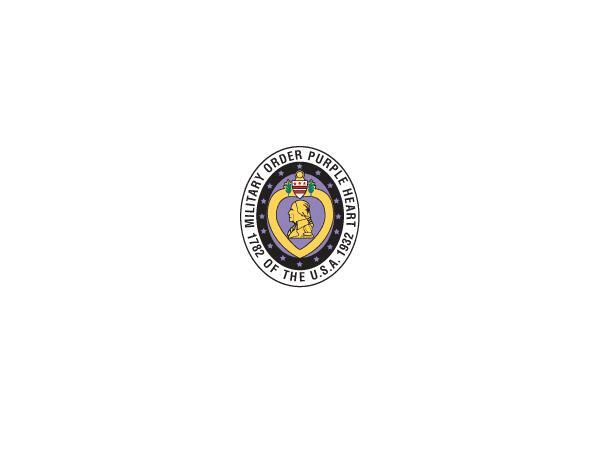 Welcome Military Order of the Purple Heart, Bill Everett, Region IV Commander, representing the states of Tennessee, North & South Carolina, Mississippi, Alabama, Florida, Georgia and Puerto Rico. 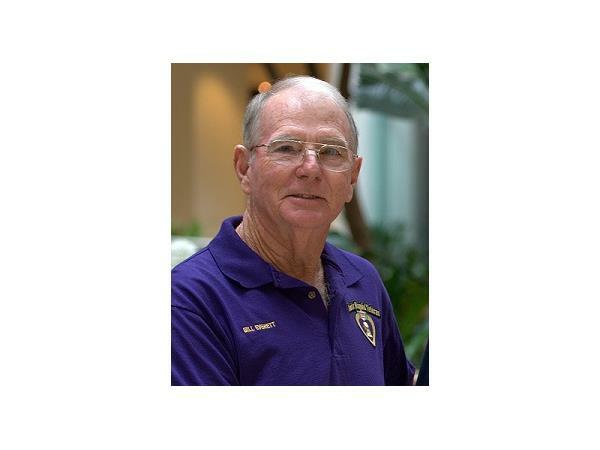 Bill Everett has held the position of Region IV Commander for four years. CDR Everett was kind enough to join us as our guest on Military Author Radio, and discuss the history, mission and widespread accomplishments of the organization.